One of the major troubles of eCommerce businesses across all sectors is cart abandonment. When you look at the statistics, the impact of the abandoned cart is really huge. It varies according to different sectors of retail, and the reasons are also quite diverse. WooCommerce store owners may face cart abandonment as a hurdle in achieving desired results in terms of conversion. This article intends to discuss various reasons for the WooCommerce abandoned cart, and some tried and tested ways to retrieve it. You will also get a glimpse of some of the best plugins to help you with WooCommerce abandoned cart. How WooCommerce abandoned cart affects your business? An abandoned cart holds a lot of sales potential for your store. And the ironic thing is that you may not be even aware that it is happening at your store. Generally speaking, the cart abandonment on all online retail sites amount to 60 to 80%. There are two ways to think about this. You can consider it as a lost sale, or use it as a chance to introspect and improve. Careful analytics strategies can give you valuable insights pointing to the reasons of the WooCommerce abandoned cart. Timely intervention can help you reclaim a lot of these abandoned carts and enhance your conversion rate. The reasons for cart abandonment varies across sectors. However, there are quite a few ones that are really prominent, when compared to others. Let’s take a detailed look at the reasons for the WooCommerce abandoned cart. This is one of the primary reasons for cart abandonment in online retail business. A broken checkout process can gravely affect the chances of conversion. It is the motivation that the customers feel at checkout that decides whether a cart is converted to a sale or not. Many online stores fail to motivate enough, and therefore customers simply abandon. On the other hand, even customers interested to buy may abandon the cart if the checkout process is too tedious for them. Both scenarios point to a certain inadequacy in your checkout process, which can be avoided. Hidden transaction fees or shipping charges are the other major factors that demotivate users from completing their purchase. In a related study, 42% of customers cited this as their primary reason for cart abandonment. If customers are clear about a transaction fee or shipping cost from the beginning, they may still continue with the checkout process. However, when an unexpected shipping charge or convenience fee suddenly makes an appearance, they lose motivation. Online shoppers are generally looking for quick gratification, and a lengthy registration process during checkout can become quite the buzzkill. For some sites, like the ones that subscription-based products, registration is unavoidable. On the other hand, on a clothing store or a shoe shop, customers expect (quick) guest checkout. Customers have their own favorites when it comes to payment options. Not finding one of their favorite payment options might prove to be a major reason for them to abandon their cart. If customers do not completely trust your site to make a safe transaction, they might simply abandon the cart. They can always make an assured transaction from a more reputed store. Similar to the case of safety, if customers get a feeling that their privacy is not assured, they may choose to not go ahead. Creating trust in customers’ mind regarding privacy is an arduous task for shop owners. Naturally, customers are not always convinced while shopping clothes and accessories. For example, while purchasing an outfit, a lot of people prefers the assurance of a trial room. The people who love the idea of a physical store might still use the online store to research about the products. They most probably have no intention to shop from the online store, and might not even reach the checkout page. If your store has a reputation for offering regular discounts, customers might decide to wait for the next sale. It depends a lot on how your customers perceive your store to be. One of the first steps in your efforts to reduce cart abandonment should be identifying the rate at which it is happening. If you compare the figures of all completed transactions versus all initiated transactions, you will get the rate of the abandoned cart. If you see quite a high rate, it is time to reclaim those to improve your conversions. 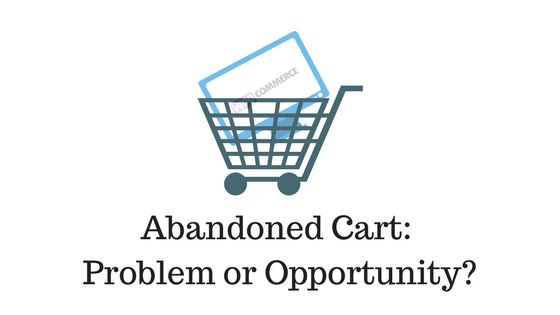 First, you need to find out the possible reasons for cart abandonment on your store. It can be done by studying analytics data, customer research, or by comparing your checkout with high performing competitors. Once you identify the possible causes, you can try out different solutions and measure their effectiveness. More importantly, let’s look at some of the popular solutions. In a lot of cases, the primary reason for cart abandonment would be the complicated checkout. If that’s the case on your site, you need to make it simple pretty quickly. Primarily, your store checkout needs to be smooth in all type of devices, including mobile phones. If a tedious registration process is making customers leave the cart, provide guest checkout option. Here is an article that will help you with more ideas on streamlining the checkout process. Giving a clear idea of what stage of the checkout process customers is at might also help. Because, sometimes as they don’t the length of the checkout process, customers tend to leave the cart. Also, make sure all the popular payment options are available in your store. If you want to find out more about the various payment options for wooCommerce, read our article here. If you find out that users are hesitating to do a transaction on your store due to security reasons, you can try out several things to improve that. Generally, enhancing the credibility of your site by offering customer testimonials and reviews would help improve the perception. A good refund policy too can help pull in confused customers. As a matter of fact, if there is a money back guarantee, a lot of customers wouldn’t mind clicking the purchase button. The ability of customers to find out information easily on your site plays a role in reducing cart abandonment. If most of the research on a product can be done on your own site, there are better chances for conversion. Presenting product information in a clear, organized way is one of the first things you need to do. A good description, multiple images, information on materials used, a size chart (if required), etc. are simple aspects that can bring big results. FAQs, product reviews, etc too can help a lot for customers to gain information. Additionally, if there is a live chat option, it can help customers resolve any queries they have. Mostly when customers are in two minds, a gentle affirmation from a support executive is all they need sometimes. Here is an article that discusses the effectiveness of live chat support. This is a plugin available in the WordPress plugin repository, which you can download for free. It helps to send prompt email notifications to your registered customers and guests, who have kept something in their cart. Moreover, it enables your customers to retrieve their abandoned cart in a single click. It also helps you measure the success of this effort by comparing the recovered orders value with the total value of abandoned orders. Sending well-timed emails is a proven method to recover WooCommerce abandoned cart. With this plugin, you can create unlimited email templates, as well as customize them according to your liking. The plugin automatically ends the mailing process when a customers recover their cart. This is the premium version of the above free plugin. Some of the additional features that you can get hold of with the pro version is a pop-up modal that asks for emails. This will help you track guest users effectively on your store. It also has options to embed discount coupons in the email template. 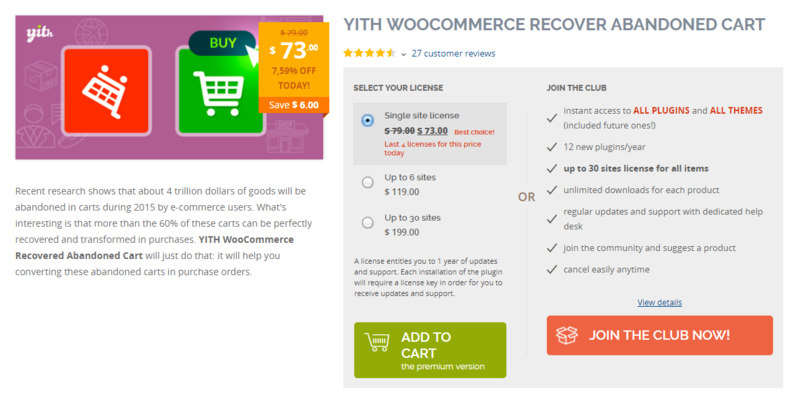 Rewarding customers for recovering their cart would be a really effective strategy on your WooCommerce store. Apart from the automatic email templates, store admin can send custom emails to specific customers, if required. With three built in templates, this plugin helps your abandoned cart email campaign immensely. The plugin is WPML compatible, and therefore the email templates are translation ready. You can purchase the plugin for $119. 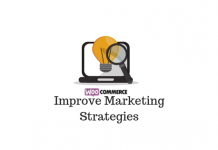 This WooCommerce extension helps to create a campaign targeted to reduce cart abandonment. Once you install the plugin, you will have an option to create a storewide email. The email is fired whenever customers add something to their cart. Furthermore, you can set triggers that decide when to fire these emails. You can set it up for all products in the store, only for specific categories, or only for specific products. However, you need to make sure the emails are sent only when there is a case of cart abandonment. For this, there is a checkbox ‘Remove on status change’, which will ensure the targeted nature of the campaign. 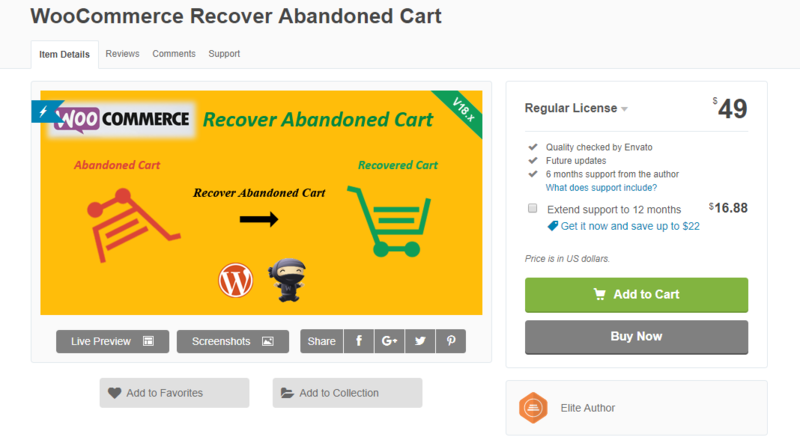 Another one that helps encourage customers to retrieve their abandoned cart, YITH Recover Abandoned Cart plugin, is easy to set up. It helps send gentle reminders to customers and guest users regarding items in their cart. You can schedule the frequency of sending these emails. With this plugin, you can create a strategy based on specific user roles. Further, the plugin allows to include discount coupons in the email template. In addition, the plugin gives detailed reports on your abandoned cart and the ones recovered. This will help you measure the success of your efforts accurately. 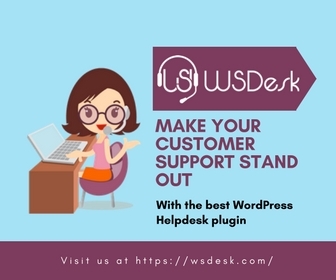 Also, the plugin is compatible with WPML, which ensures you can communicate to customers in their language. This plugin too works more or less the same way as the other plugins discussed in this article. You will be able to create an unlimited number of email templates, and set a specific time interval for sending the reminders. It is possible to include a discount coupon in your mail template. The plugin captures the cart of registered customers as soon as they add something. However, for guest users the plugin will be able to find the abandoned carts only once they enter email address in the checkout stage. This plugin helps you create an organized, automated campaign to recover WooCommerce abandoned cart. If you are selling physical products, your shipping strategy too plays a role in abandoned cart. If shipping charges are not clearly mentioned at the cart level, users are not going to like it. Displaying real time rates of popular shipping carriers would be a great option to resolve this. Like payment options, many customers have their own preference when it comes to shipping. Read our article to gain more insights regarding different shipping strategies. 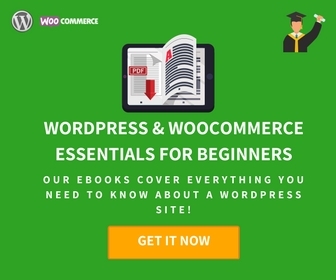 If you are looking for tools to help, find some awesome WooCommerce shipping plugins here. Cart abandonment is a phenomenon in eCommerce that you really can’t ignore. By optimizing multiple aspects of your WooCommerce store, you can leverage abandoned cart to increase conversions. The influencing factors can be from your checkout flow to payment and shipping options. Sending reminder emails is a proven strategy to help you win back some of the customers who left your site with an unfinished order. WooCommerce community has a lot of plugins to help you set up organized email campaigns. 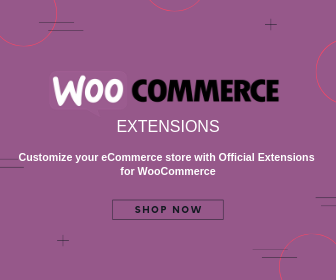 This article is an attempt to throw light into some of the reasons and solutions for WooCommerce abandoned cart. If you have some interesting insights related to this, kindly share it with us.